Black pepper stimulates the secretion of stomach acid, which improves digestion and helps prevent intestinal gas. It also has antibacterial properties and is a good source of health-protecting antioxidants. 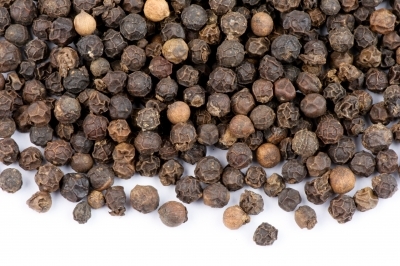 Black pepper is a diuretic, which means that it promotes urination, which helps to prevent water retention. Additionally, it stimulates fat cell breakdown, which aids in the maintenance of a healthy weight. Fresh-ground black pepper is a wonderful addition to any savoury dish, dressing, or sauce.